Ultra-rich formula that tones, decongests, calms, moisturizes and refines the skin, minimizing pore size. 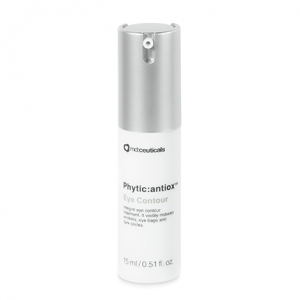 Facial toner with high concentration of decongestive, antioxidant and regenerating active principles. 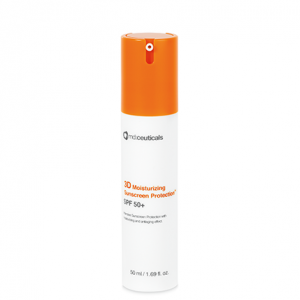 It removes any remaining traces of make-up, skin impurities and excess of oil, while reducing the pore size and refining surface texture, leaving the skin fresh and toned. 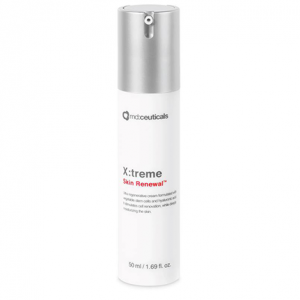 It accelerates cellular turnover, preparing the skin for a better absorption of following creams and treatments. 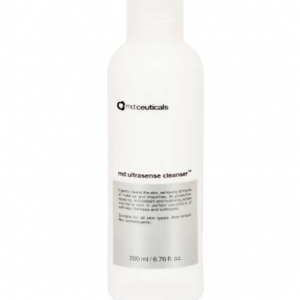 md:multiactive firming toner also contains moisturizing, antioxidant and DNA repairing actives, such as Niacinamide, Allantoin and Lactic Acid that stimulate cell renewal and collagen production, providing to the skin with hydration, softness and firmness. They reduce sebum production, minimizing pore size. Suitable for all skin types. Humectant and emollient ingredients, such as Glycerine and Sodium PCA maintains the skin in perfect condition of hydration and smoothness, restoring the hydrolipidic film and avoiding water loss. Sodium PCA is an essential component of the Natural Moisturizing Factor in the skin, acting as a natural skin moisture reserve.